Facial recognition is set to have a significant impact on our society as a whole. While many consumers are familiar with the concept because of the many smartphone apps that let them add various filters, graphics and effects to their pictures, the technology behind facial recognition isn’t limited to playful, mainstream applications. Law enforcement is using next-gen software to identify and catch some of their most wanted criminals. But government officials in China are taking the technology even further by installing a nationwide system of facial recognition infrastructure—and it’s already generating plenty of controversy on account of its massive scale. Many applications of facial recognition are legitimate. China and many other countries use basic systems to monitor ATMs and restrict public access to government-run or other sensitive facilities. Some restaurants are even using the technology to provide food recommendations based on the perceived age and gender of the user. Facial recognition is also useful in security. At least one prominent tourist attraction is using the technology to thwart would-be thieves. Similar systems have been installed at the doors of a women’s dormitory at Beijing Normal University to prevent unauthorized entry. While it’s impossible to say how much crime the new system prevents, other female dorms are already considering the hardware for their own use. Applications like this have a definite benefit to the entire nation. Chinese officials are already praising facial recognition as the key to the 21st-century smart city. They’ve recently pioneered a Social Credit System that aims to give every single citizen a rating. Meant to assist in determining an individual’s trustworthiness or financial status, the success of their program has been spurred on by current facial recognition software and hardware. Officials aim to enroll every Chinese citizen into a nationwide database by 2020, and they’re already well on their way to doing so. Advanced technology such as this rarely exists without controversy. Pedestrians in southern China recently expressed outrage when their information was broadcast publicly. While supporters of facial recognition systems will insist that law-abiding citizens aren’t at risk of this kind of public exposure, hackers could, in theory, take control of these systems and use them for their own nefarious purposes. With some 600 million closed-circuit television (CCTV) systems already in place throughout the nation, the odds of a serious break-in or cyber attack are astronomical. There have already been countless reports of Chinese hackers gaining unauthorized access to consumer webcams across the country, and some experts believe the same technology could be used to hack the nation’s CCTV network. Given the sheer amount of systems and the potential for massive disruptions to public infrastructure, it seems like it’s only a matter of time. There’s also the issue of global privacy. Although China has always been very security-conscious, their massive surveillance system is already raising questions of morality, civil liberty and confidentiality. If the government begins targeting peaceful demonstrators who are attending lawful protests, for instance, there could be some serious repercussions. 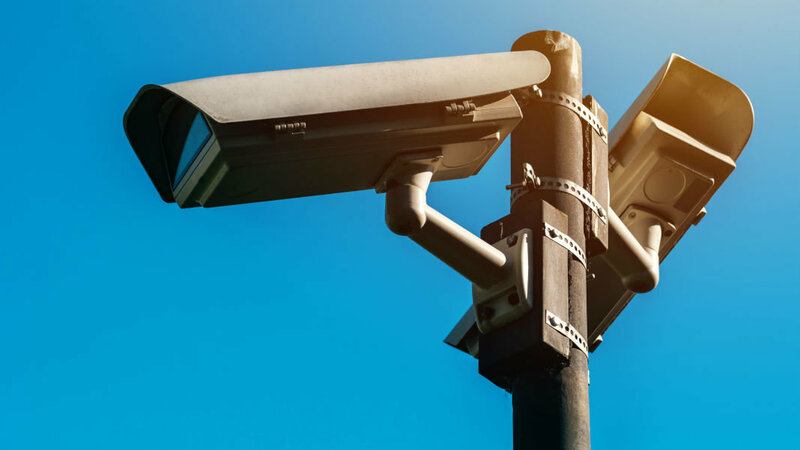 In 2015, the Chinese Ministry of Public Security announced their intentions for an “omnipresent, completely connected, always on and fully controllable” network of facial recognition systems and CCTV hardware. While this will certainly benefit the Chinese population in many ways, including greater security throughout the country, it will undoubtedly rub some people the wrong way. In either case, other government entities will be watching this closely and learning from their mistakes.